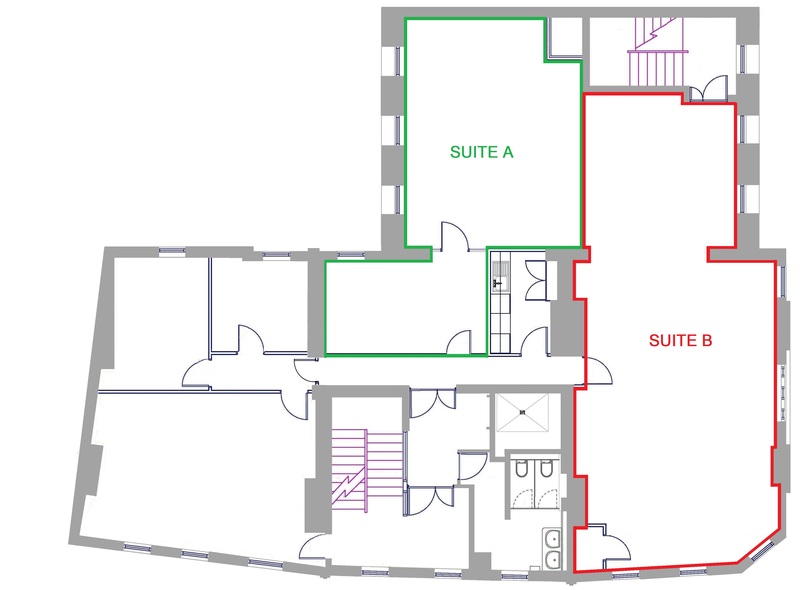 The suite occupies part of the second floor of this attractive 4 storey building. 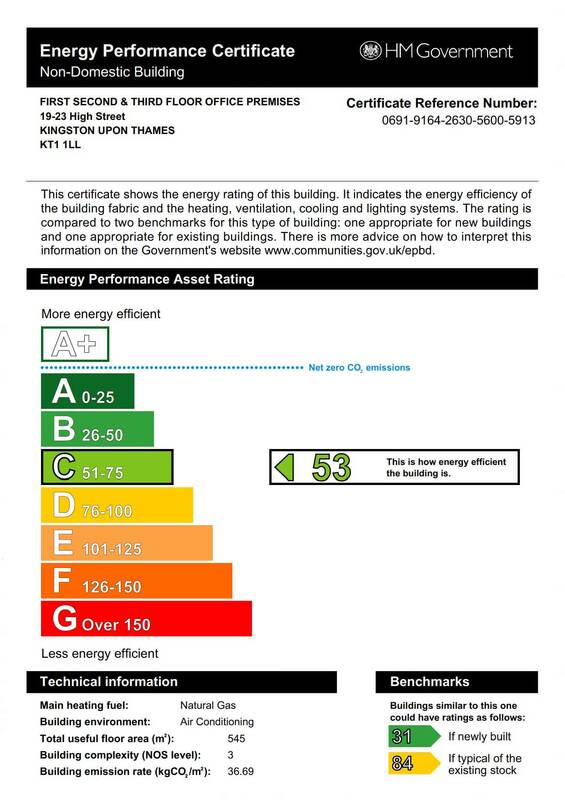 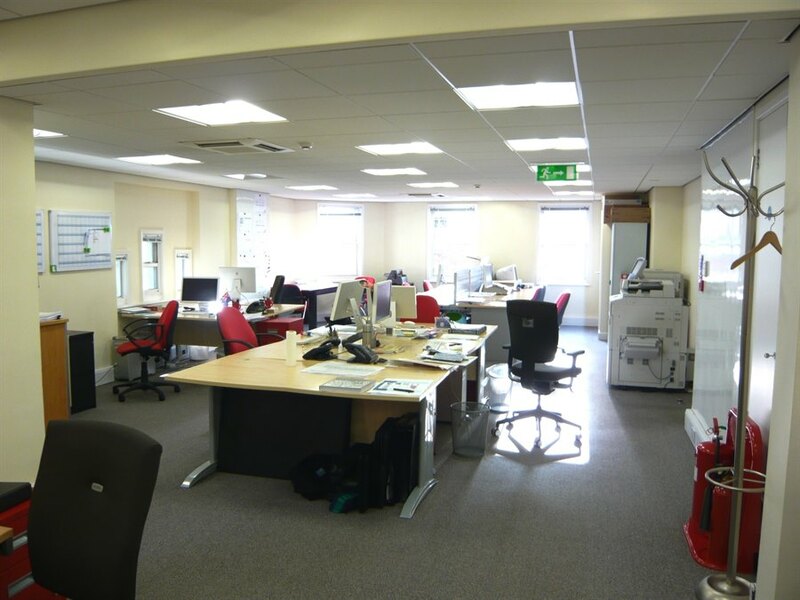 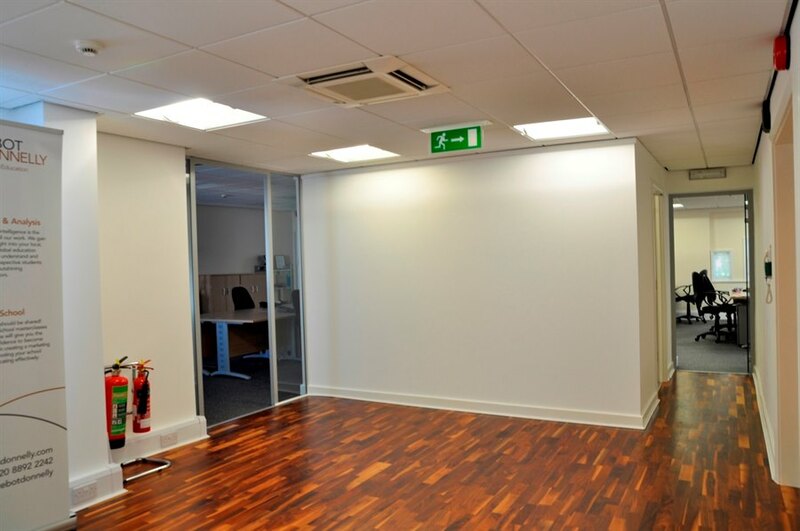 The offices benefit from a good standard of fittings with an impressive reception area, comfort cooling cassettes and fitted kitchen with the majority of the suite being open plan. 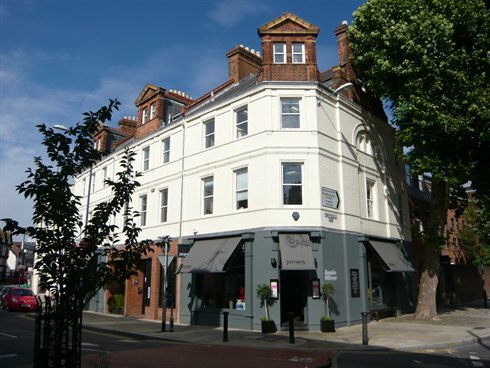 The property is prominently situated on the corner of the High Street (A307) and Kingston Hall Road, above Jamie’s Italian and within 100 metres of the Rose car park, in the Riverside area of Kingston upon Thames. 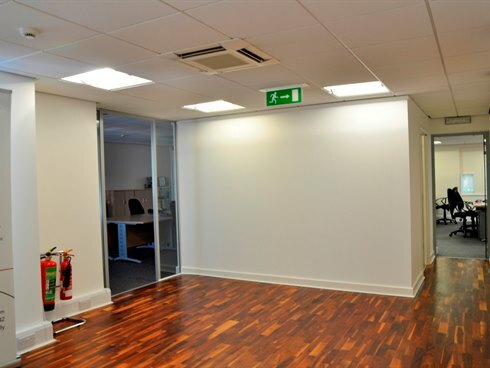 Kingston town centre and mainline rail station are only a short walk away. 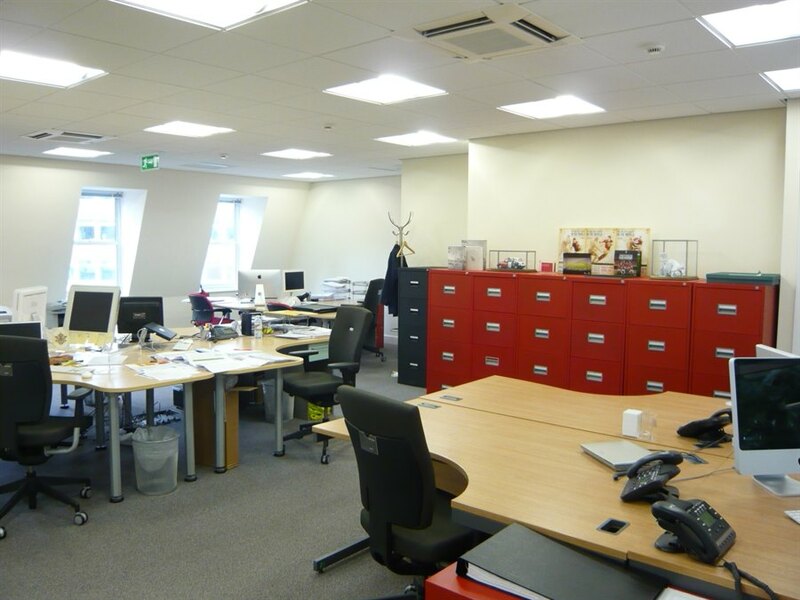 The premises are available to let on a new full repairing and insuring lease for a term by arrangement.